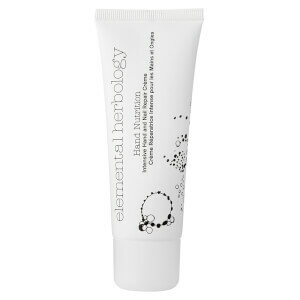 Hand Nutrition Intensive Hand and Nail Repair Cream by Elemental Herbology is formulated to nourish hands that are dehydrated or damaged by long-term sun exposure. This luxurious anti-ageing hand cream keeps your hands soft and moisturised and reduces signs of pigmentation and redness. The cream provides the latest skin brightening technology and includes the inventive Lumiskin™ formula, that controls melanin and consequently reduces skin discolouration. Cell Active Hydro™ keeps your skin hydrated for 24 hours, while Venuceane™ Thermus Thermophilus Ferment is a revolutionary antioxidant that protects your hands from harmful UV rays and heat. Wrinkles, lines, spots, redness and dryness will decrease in no time! The hand and nail repair cream also includes natural bio-oils such as argan and rosehip oils; active ingredients such as apricot butter, keratin and pea extract; and a moisturising complex of omega 3, 6 and 9 to nourish and hydrate the skin and nail cuticles and prevent their loss of firmness. 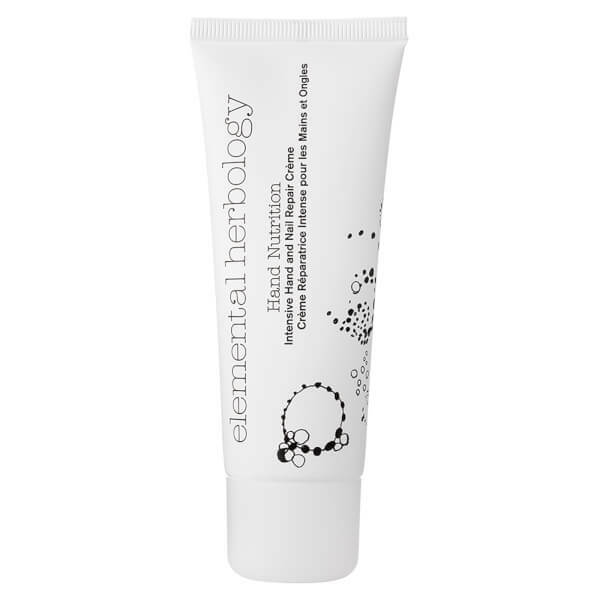 Elemental Herbology Hand Nutrition Intensive Hand and Nail Repair Cream is the perfect cream to soothe and protect your skin after those long hours spent in the sun.